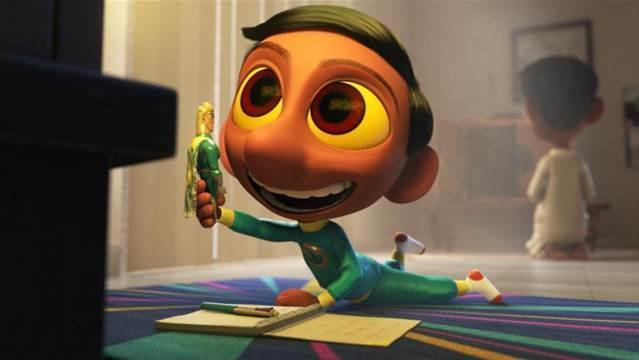 The Good Dinosaur opens in Theaters on November 25th, and I am really excited to share a first peek of the Pixar Animation Studios short film that will open in front of it called Sanjay’s Super Team! 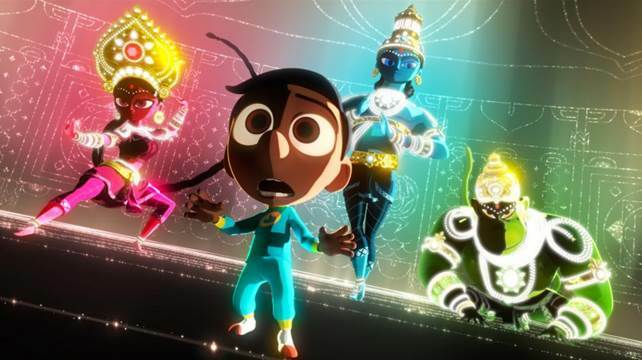 In Sanjay’s Super Team, the new short film from Pixar Animation Studios, accomplished artist Sanjay Patel uses his own experience to tell the story of a young, first-generation Indian-American boy whose love for western pop culture comes into conflict with his father’s traditions. 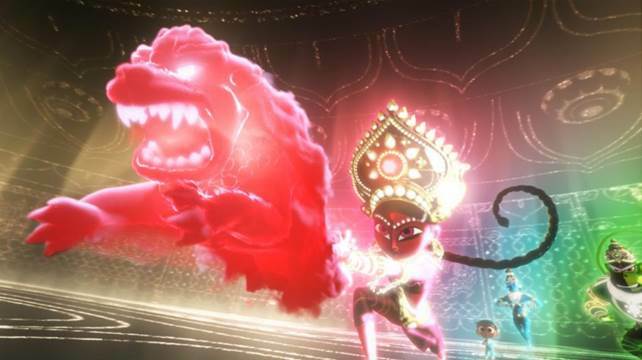 Sanjay’s Super Team opens in theaters everywhere on November 25th, in front of Disney•Pixar’s THE GOOD DINOSAUR. Tickets are now on sale for one of Central Florida’s favorite holiday traditions, the 29th annual Festival of Trees, benefiting the Orlando Museum of Art. 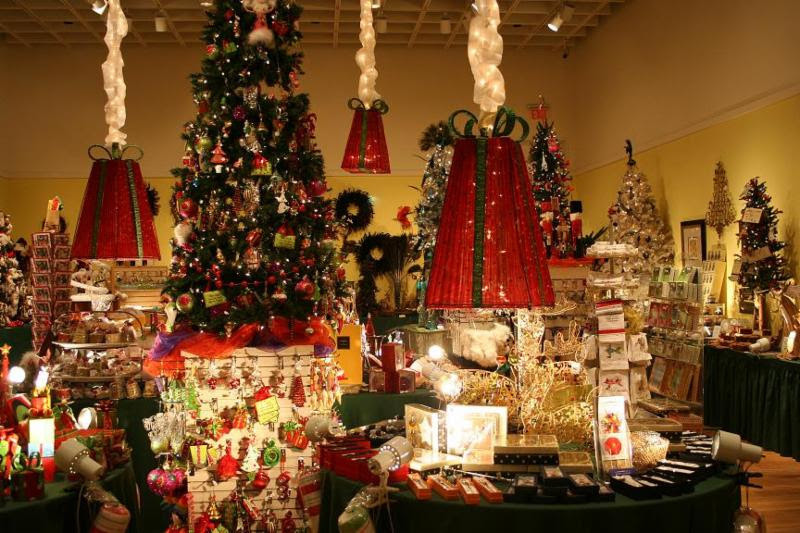 This year the Council of 101 invites you to Jingle All the Way through the halls of the Orlando Museum of Art filled with extravagant, designer-decorated trees, wreaths, gingerbread houses, vignettes and tabletop displays. The café provides food and refreshments for festival visitors and the boutiques offer a variety of gifts to help with holiday shopping. Festival of Trees is a major fundraiser for the Orlando Museum of Art. A visit to the festival includes admission to the museum and its current exhibitions.